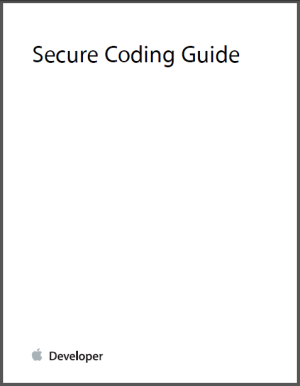 Apple explains his security concepts behind iOS in a 33 page long white paper. • Encryption and data protection: The architecture and design that protect user data if the device is lost or stolen, or if an unauthorized person attempts to use or modify it. • App security: The systems that enable apps to run securely and without compromis- ing platform integrity. • Device controls: Methods that prevent unauthorized use of the device and enable it to be remotely wiped if lost or stolen.